WHERE SHOULD WE GO TO PURCHASE SPECIAL EVENT INSURANCE AND LIQUOR LIABILITY INSURANCE? We recommend Markel Wedding Insurance or WedSafe. Obtaining insurance is a simple process that takes about 15 minutes. Please remember to purchase both Special Event Insurance and Liquor Liability Insurance (if liquor will be present). Typically the cost is $100, or $175 for added host liquor liability. Once you have paid the vendor, please email Everett Ranch Weddings a copy of the certificate of liability. Absolutely, as long as they are fully licensed and insured. Our 3,600 square foot barn is slated to be open for events by Fall 2018. In the meantime, for all events prior to the grand opening, we encourage clients to personalize their celebration by renting tents, tables, and chairs that complement the look and feel they are after. We can provide you with vendor information for your rental needs. Everett Ranch Weddings will provide portable toilets and a trash dumpster. ARE WE REQUIRED TO HAVE A DAY-OF COORDINATOR? Yes. Having a day-of coordinator ensures your wedding will go as planned and as scheduled. WHAT IS THE BRIDAL SUITE? The bridal suite is located just a few minutes away on our neighbor’s 60-acre alpaca farm. It has all the amenities of home and can be used by the bridal party to prepare and relax before the ceremony. It is also a charming honeymoon suite. The bridal suite is exclusively for the wedding party and vendors. The suite includes a dining and living space with a sleeper sofa and HDTV. The enormous master bedroom is equipped with a 42’ HDTV, fireplace and king sized bed. The master bath is spacious with double vanities, a soaking tub, separate shower, and a water closet. The bridal suite’s many amenities include a fully equipped kitchen with coffee, tea, and farm fresh chicken eggs; a full sized washer and dryer; free Wi-Fi; and a deck with a dining table, chairs, a barbecue, and a beautiful view. We encourage you to plan ahead because the bridal suite, available the night before and the night of weddings, is booked on a first come, first serve basis which means it is often unavailable when two weddings are booked on the same day. The bridal suite comfortably sleeps three adults. If you need additional lodging for the bridal party, please contact us for assistance in making arrangements for additional guests. CAN WE HAVE OUR WEDDING AT THE RANCH AND THE RECEPTION ELSEWHERE? Yes. If you decide to take your reception elsewhere we can recommend other establishments. 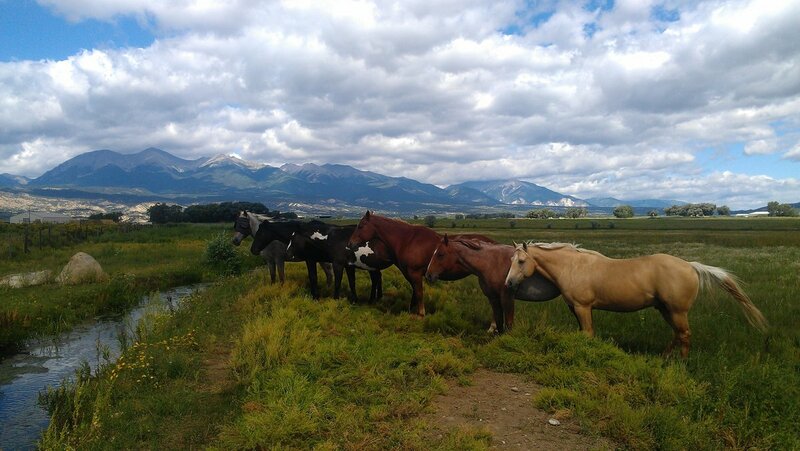 WHAT ARE MY LODGING OPTIONS IN SALIDA? For a comprehensive list, please visit Salida's Chamber of Commerce website. WHAT KIND OF MUSIC CAN WE HAVE? To be respectful of our neighbors, who are also our family and friends, we ask that the music be non-amplified. If amplified music is a must, please contact us to discuss. 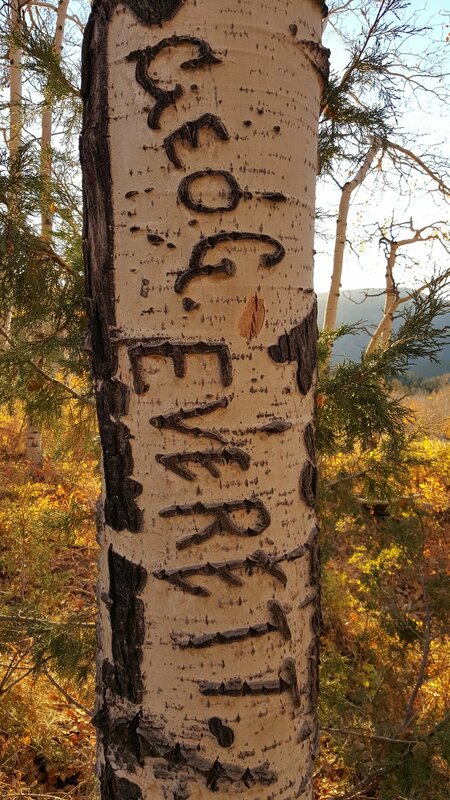 DO YOU HAVE AN ELOPEMENT PACKAGE? Yes. Along with our River Overlook and Sand Park Packages, we also offer the Elopement Package for more intimate weddings. Please click here for information on the Elopement Package. DO YOU HAVE A LIST OF VENDORS TO HELP WITH THE WEDDING PLANNING? HOW FAR IS THE RANCH FROM SALIDA? We are roughly five miles from Salida. Click here for our Map/Directions Page. HOW FAR ARE YOU FROM DENVER AND COLORADO SPRINGS? 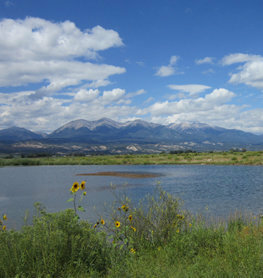 We are roughly a three hour drive from Denver and a two hour drive from Colorado Springs. For directions, please click here. CAN WE HAVE LIQUOR AT OUR WEDDING AND RECEPTION? Yes. You must, however, abide by all of Everett Ranch Weddings’ liquor rules. In addition, you must purchase Liquor Liability Insurance in addition to Special Event Insurance. Those serving alcohol must obey all Colorado State Laws and have proper licensing from the Department of Alcoholic Beverage Control. Yes. You must, however, make sure liquor is served by a vendor properly licensed by the Department of Alcoholic Beverage Control. We can give you contact information for vendors meeting this requirement. 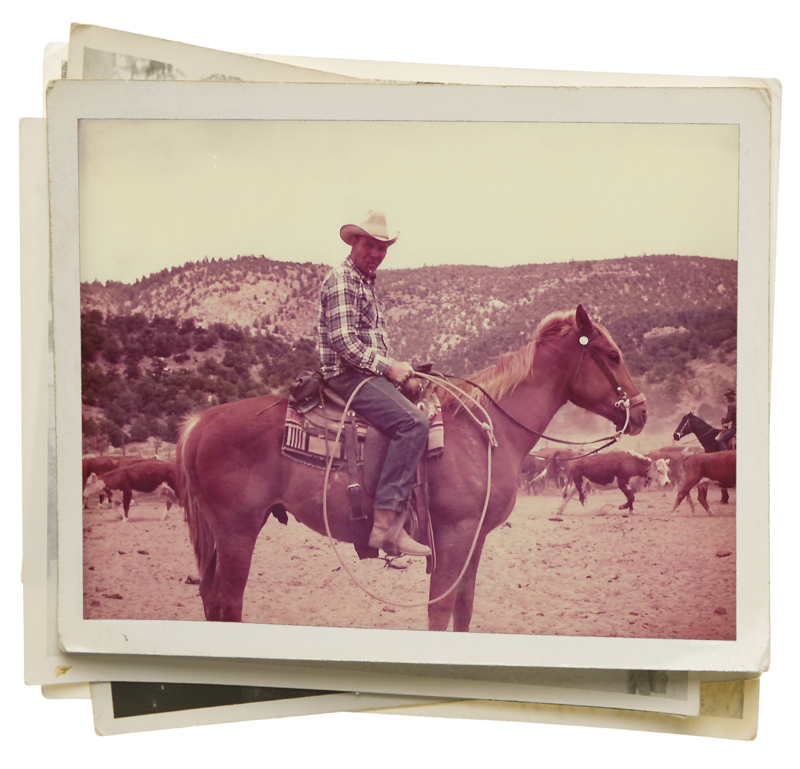 Our family established itself in Colorado in 1860, just prior to the Civil War. 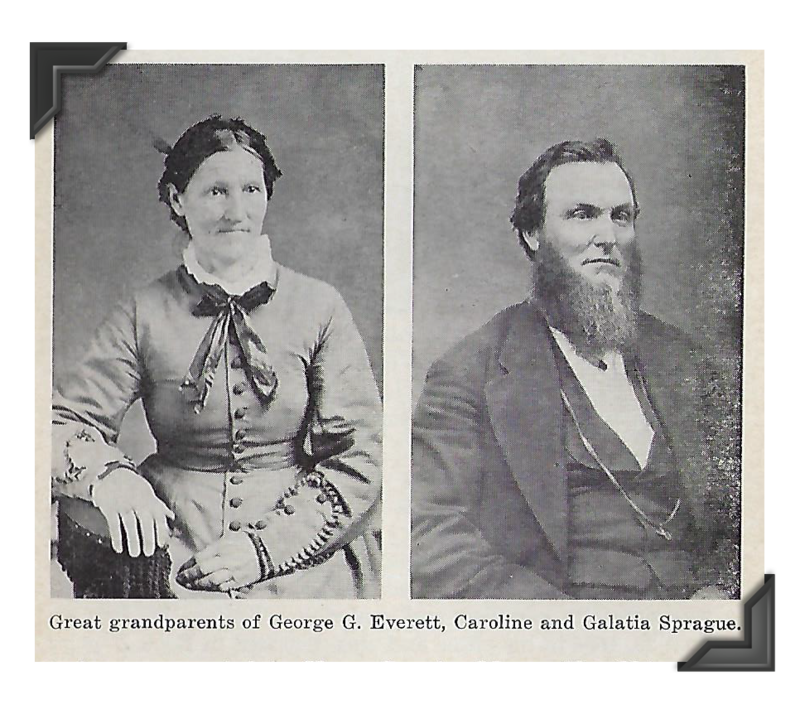 Sixteen years before Colorado became a state my great, great, great, great, great grandparents, Galatia and Carolyn Sprague, moved from Missouri by oxen-drawn covered wagons as part of an immigrant wagon train. 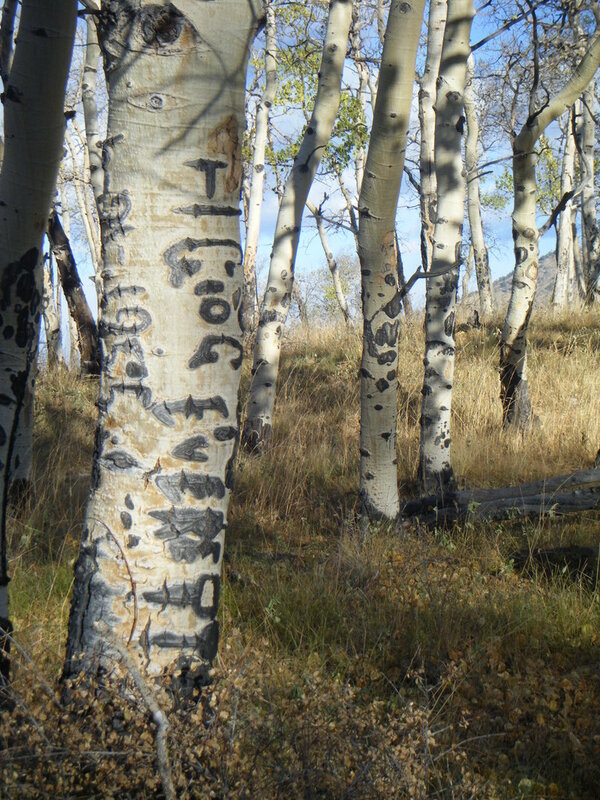 They eventually made and established their home in the Upper Arkansas River Valley. 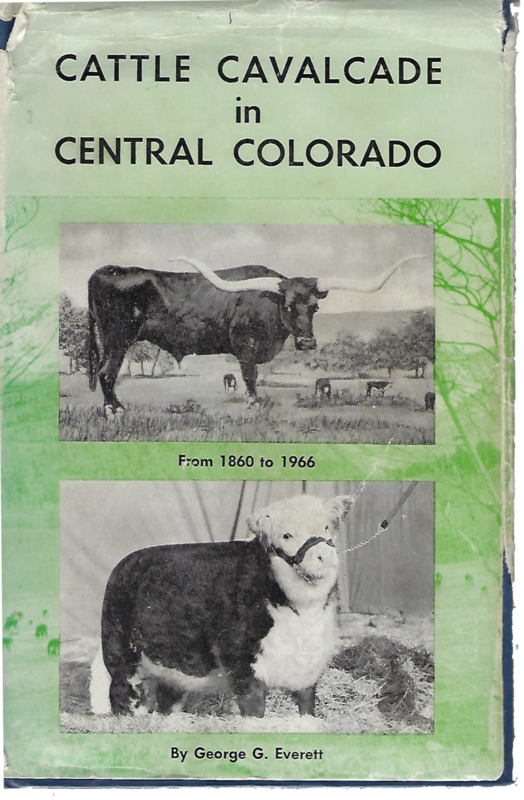 The family, initially drawn to Colorado by the gold rush and the prospect of a better life, soon found their niche raising cattle. 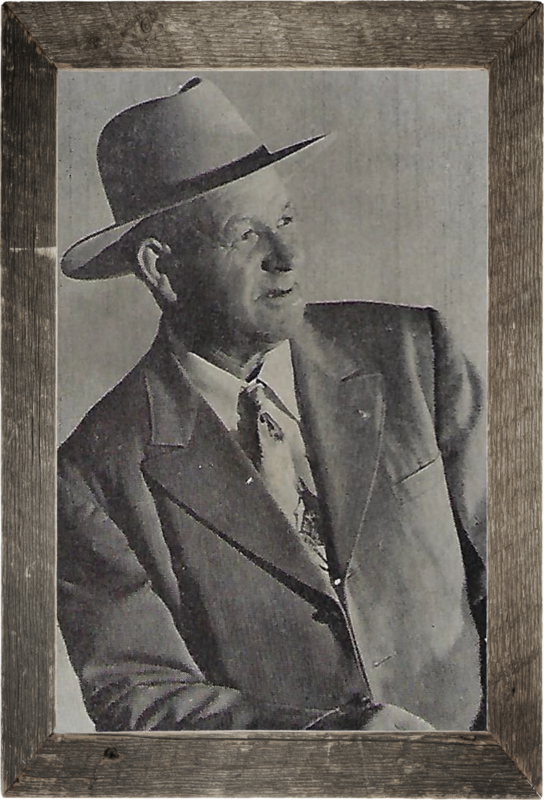 Two generations later, the Sprague’s granddaughter, Anna, and her husband, PC Everett, slowly expanded the cattle operation by buying out neighboring ranchers. 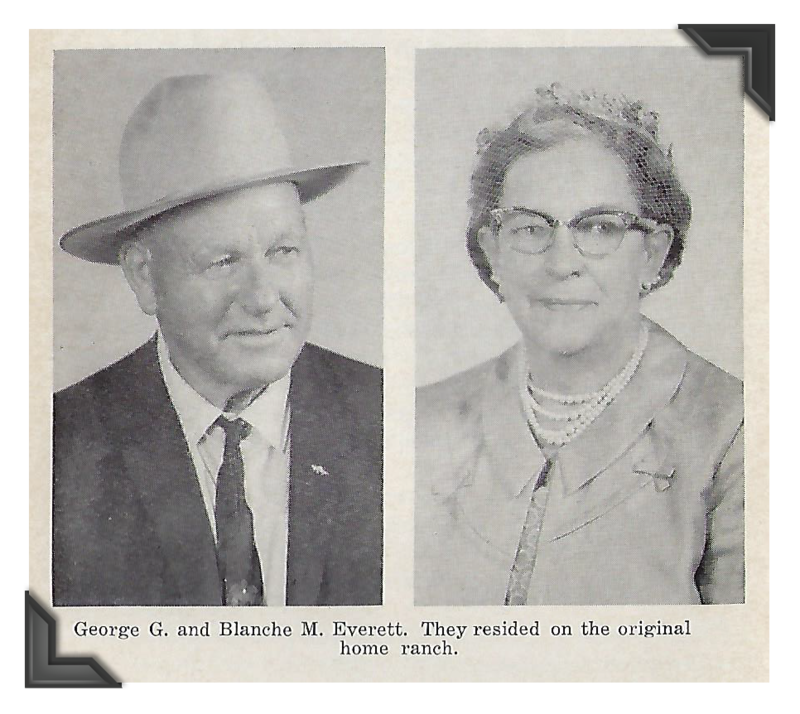 George G. Everett, Sr. and his wife Vera Everett, my great grandparents, continued this trend. 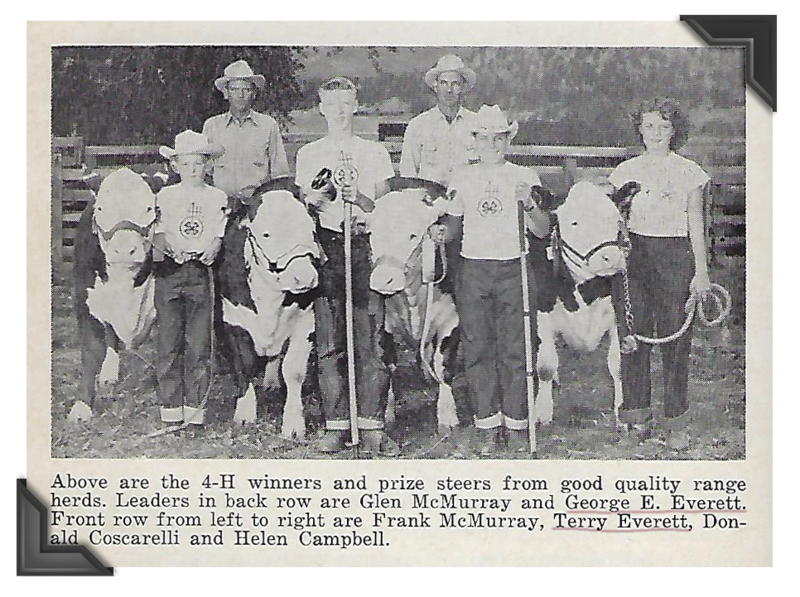 One hundred fifty years and seven generations later, the Everett family proudly continues the family’s ranching legacy. 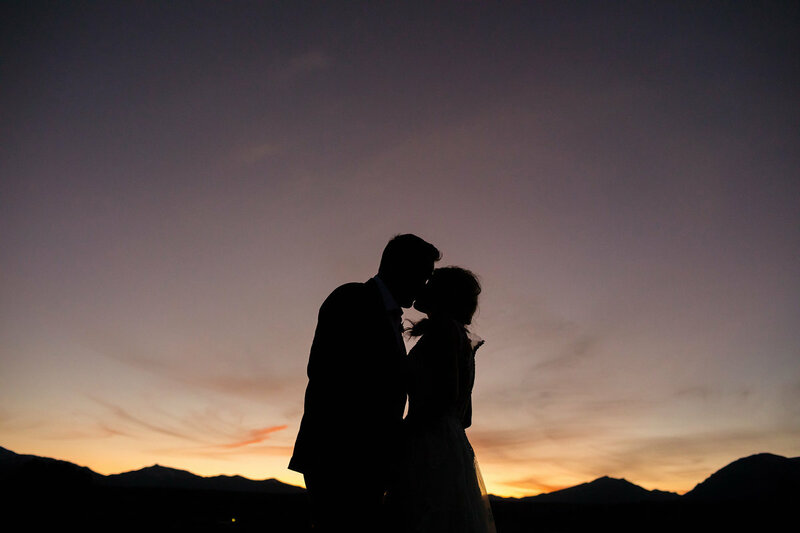 As part of our continued growth, the Everett ranch offers a family-friendly venue for wedding parties to create new memories in a historically-rich estate. 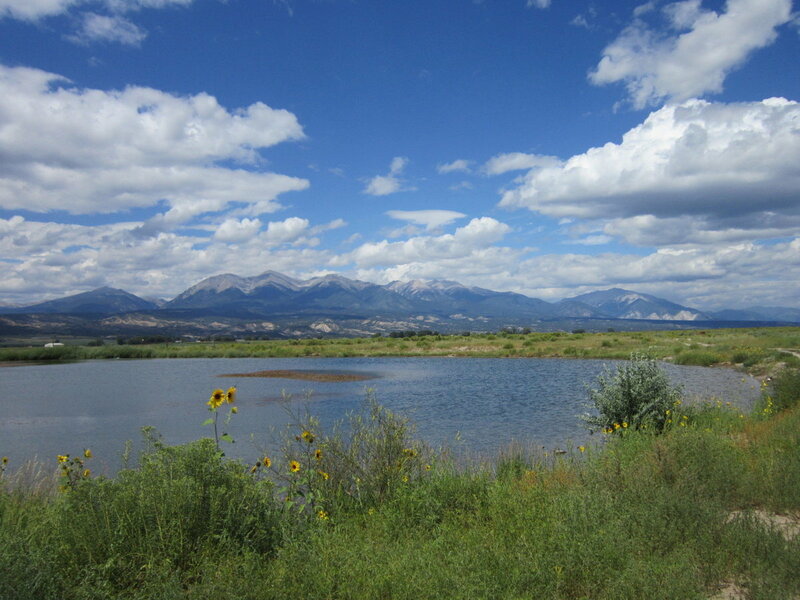 Say ‘I do’ in a hay meadow overlooking the Arkansas River with the magnificent Rocky Mountains as your backdrop. Have your wedding in a hayfield with the mountains as your backdrop, or next to a pond, where you can listen to the sound of flowing water. Perfect for the couple seeking an intimate wedding of up to eight friends and family. Our 3,600 square foot rustic barn with breathtaking mountain views will create a perfect setting for weddings. 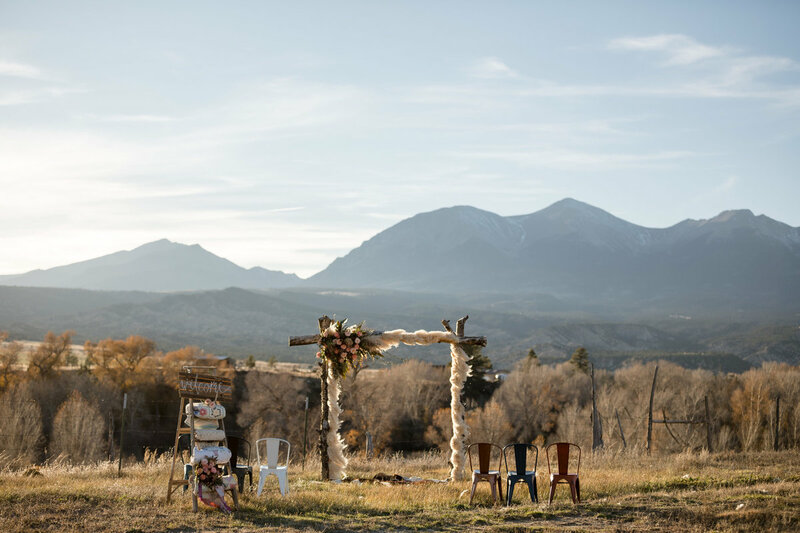 Say ‘I do’ in a hay meadow overlooking the Arkansas River with the magnificent Rocky Mountains as your backdrop. 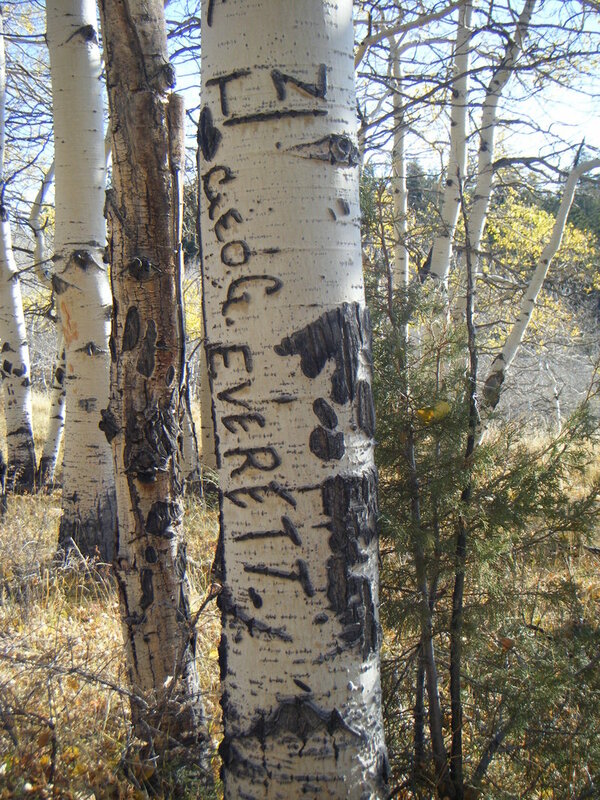 The River Overlook site offers 180-degree mountain views and typically bluebird skies. This package comes with the use of the venue for a twelve hour period, with a midnight curfew, two nights stay and use of the bridal suite (if available), portable toilets, and trash pickup. Custom package options may be available upon request. Additional charge per guest for celebrations over 150 people. Celebrate your special day with 270-degree mountain views! 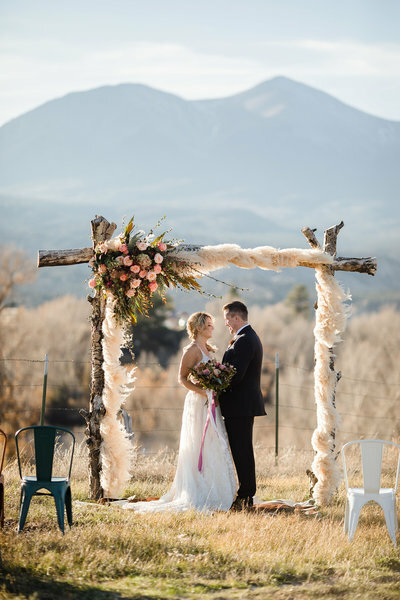 With this package you have the option of having your wedding in a hayfield with the Rocky Mountains as a stunning backdrop or next to a pond, adjacent to the hayfield, where you can listen to the sound of flowing water. For the flower enthusiast, Sand Park is usually full of vibrant, wild sunflowers in the fall which would be a cheerful touch to your special day. Sand Park is the perfect place to set up tents, dine and dance under the stars. This package comes with the use of the venue for a twelve hour period, with a midnight curfew, a two night stay and use of the bridal suite (if available), portable toilets, and trash pickup. Perfect for the couple seeking an intimate wedding, this package accommodates up to eight people, comes with your choice of the Sand Park or River Overlook site, includes three hours of event time, one night stay in the bridal suite (if available), portable toilet and trash pickup. COMING SOON! Nestled at the base of the Collegiate Peaks at the rim of the Arkansa River our 3600' barn is the perfect place to host your magical day. The barn is surrounded by amazing views on all sides, plenty of space to host up to 200 guests and expansive outdoor space for your guest to hang out under the Colorado sun and stars. Host your ceremony right outside the barn or down at our riverside ceremony site. 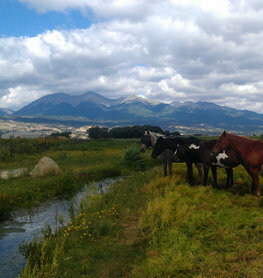 You're guests will enjoy the authentic Colorado experience at Everett Ranch. Looking for availability? Have more questions? We are here to address all your planning needs. 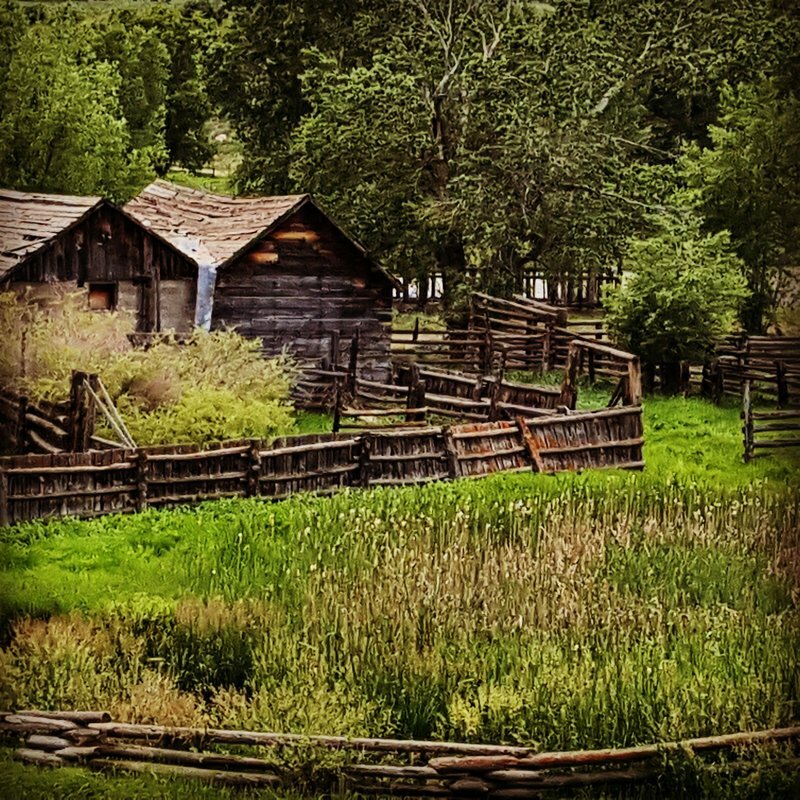 The Everett Ranch is located off of US Highway 291 approximately four miles from Salida, Colorado, about two hours from Colorado Springs and three hours from Denver.